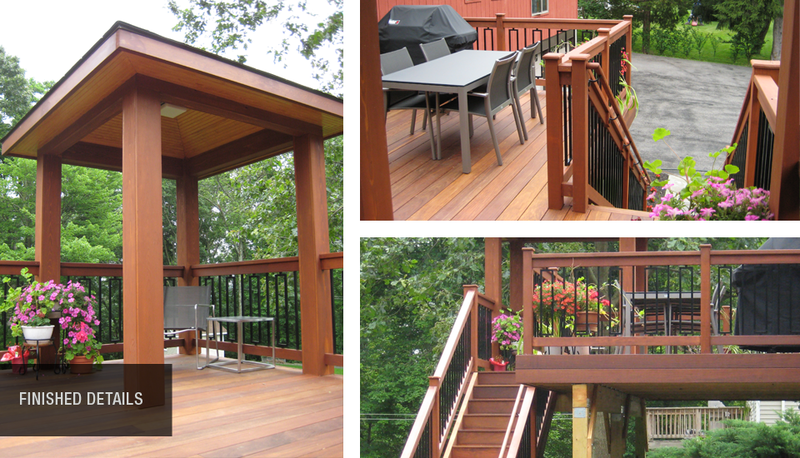 Designed and constructed by Built By Todd, this custom Ipe deck was a complete tear down and rebuild from the ground up. The new design features a covered ramada area that creates a cozy reading nook at the far corner of the deck, and provides shade on hot days. Stairs were also added to the original design, allowing easy access to the yard and driveway, and a more inviting entryway for guests. 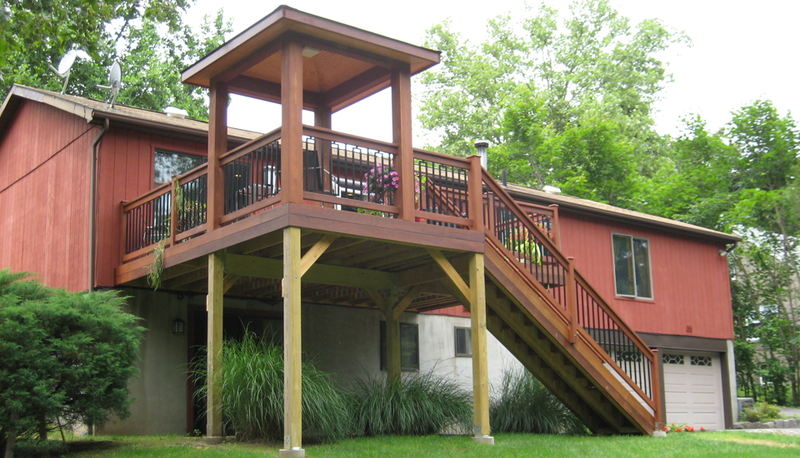 Project included: Deck design and plans, foundation and framing, custom ramada with beadboard ceiling, Ipe decking and stairs, stained cedar handrails, and aluminum baluster installation. Built By Todd is owned and operated by Todd Koesterer, a licensed and insured general contractor with 15 years of residential building experience. Based in San Francisco, California, Built By Todd services the city and surrounding bay area. 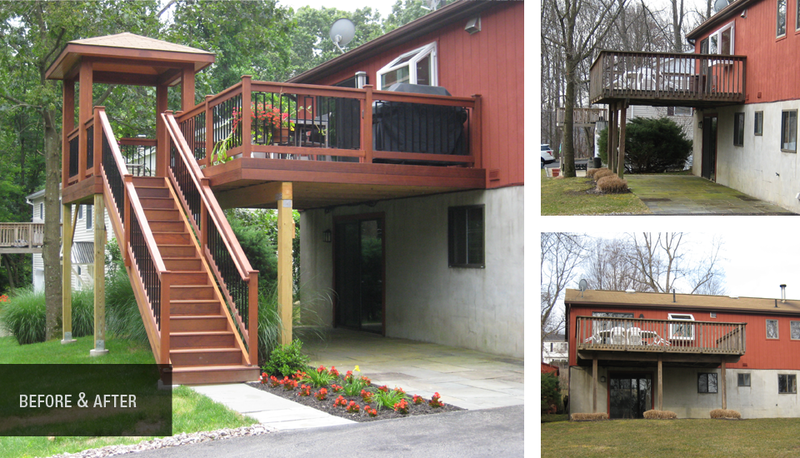 From large projects to small, I can help with all of your residential construction needs. For new project inquiries, the best way to contact me is via email. I look forward to speaking with you about your project! © 2019 Built By Todd All Rights Reserved.